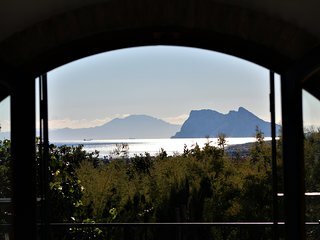 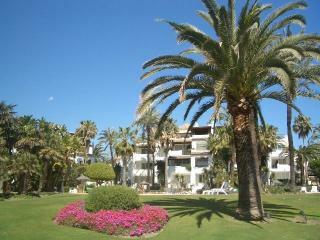 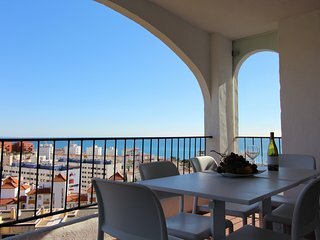 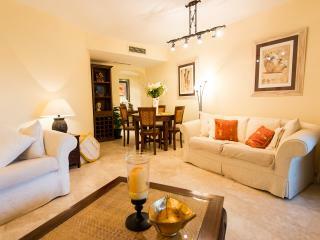 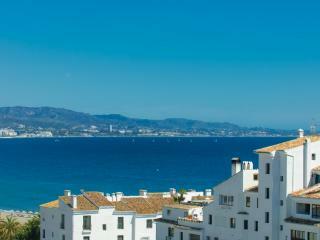 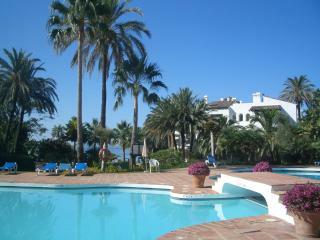 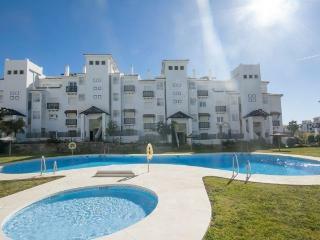 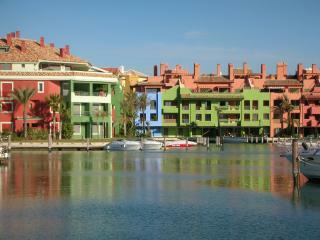 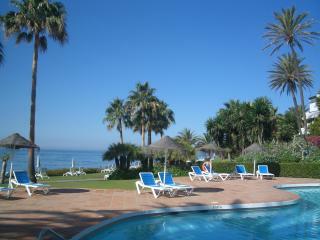 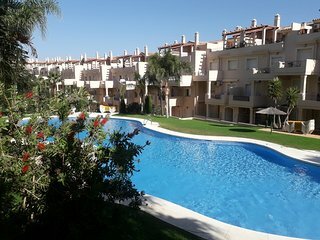 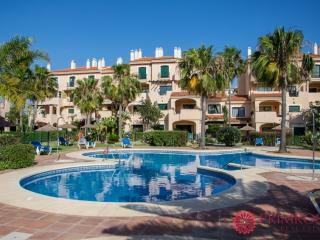 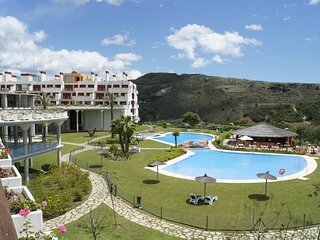 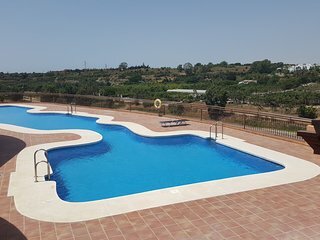 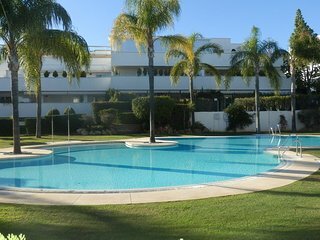 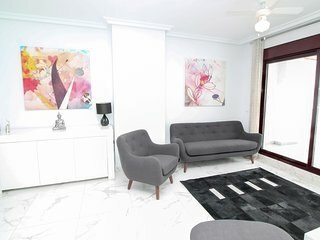 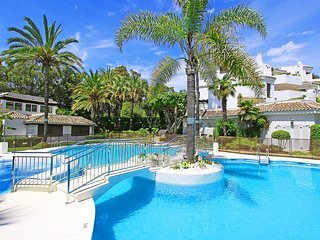 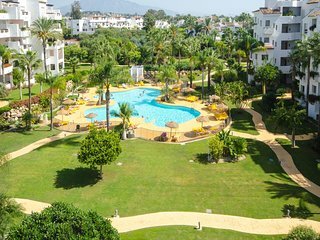 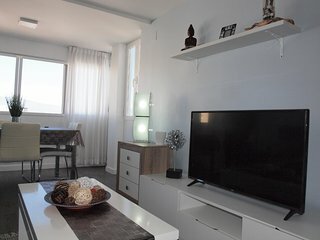 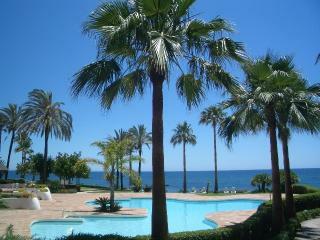 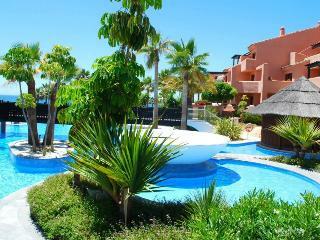 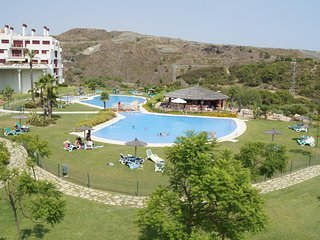 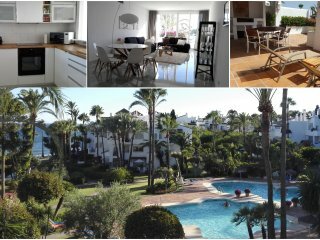 Duquesa Fairways 82, a fantastic apartment with great views and facilities. 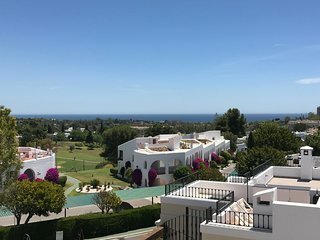 Puerto Banus centre. 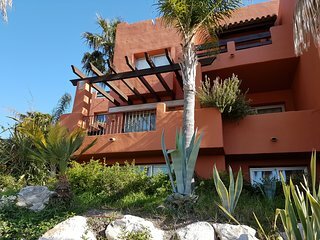 5 bed 4.5 bath. 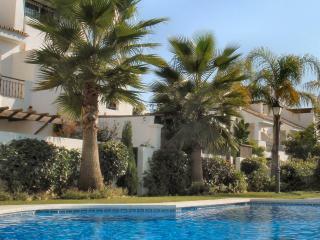 Private HEATED pool. 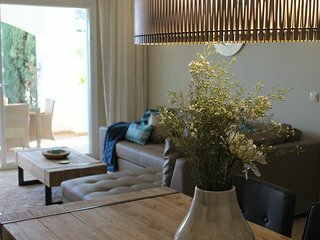 SPRING REDUCTIONS! 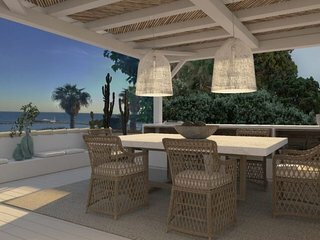 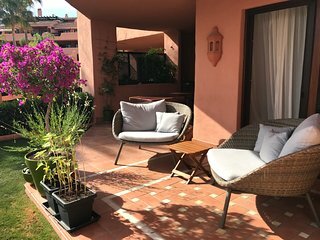 Andalucia Garden Club, Puerto Banus. 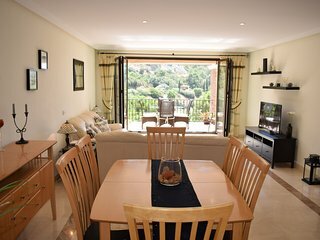 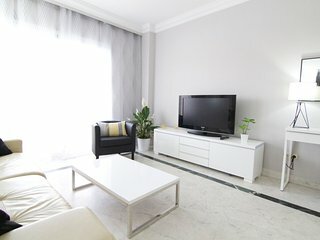 Wonderful apartment with sunny terraces!